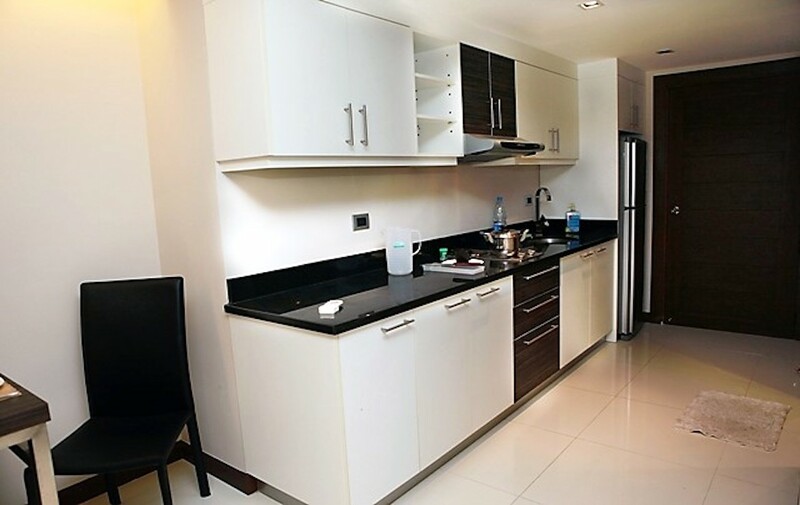 A well-appointed apartment located on Thappraya road with a breath taking view of the Pattaya Bay. 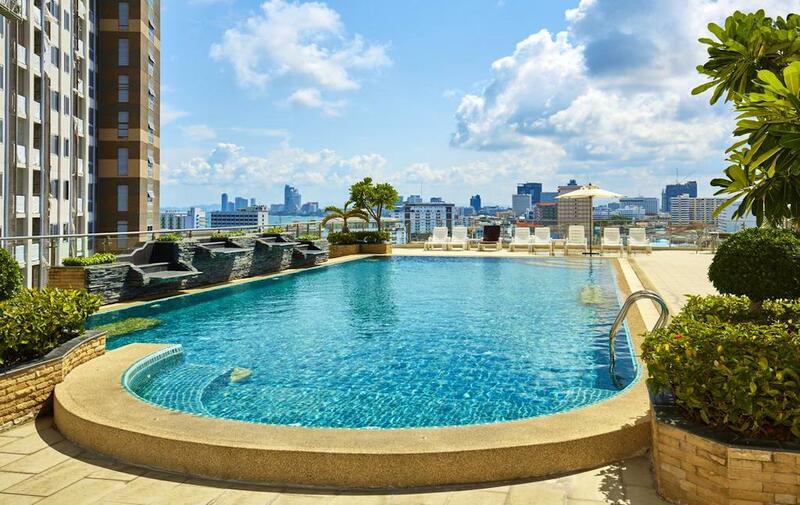 Hyde Park Residence offers advantages that make it stand out from other Condominiums buildings in Pattaya. It is centrally situated between Pattaya and Jomtien, yet not disturbed by the resorts with their numerous tourists or the night time entertainments and shops. 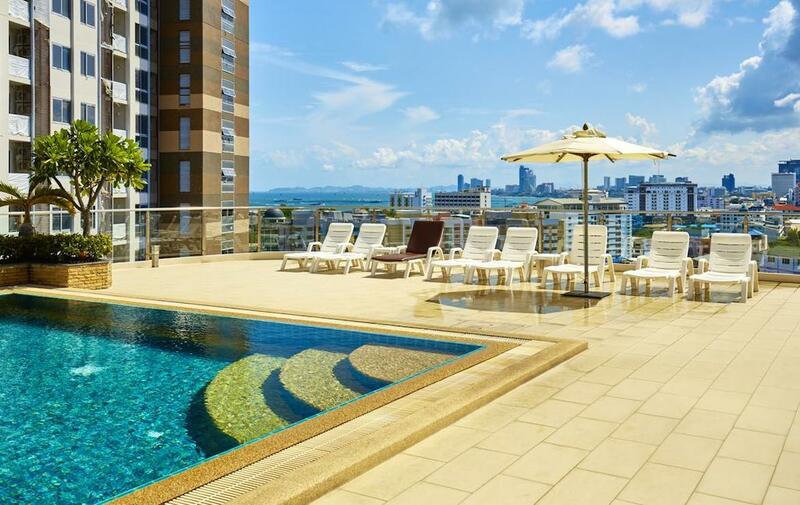 For that reason Pratumnak Hill is the most preferred district for residential living quarters in Pattaya. 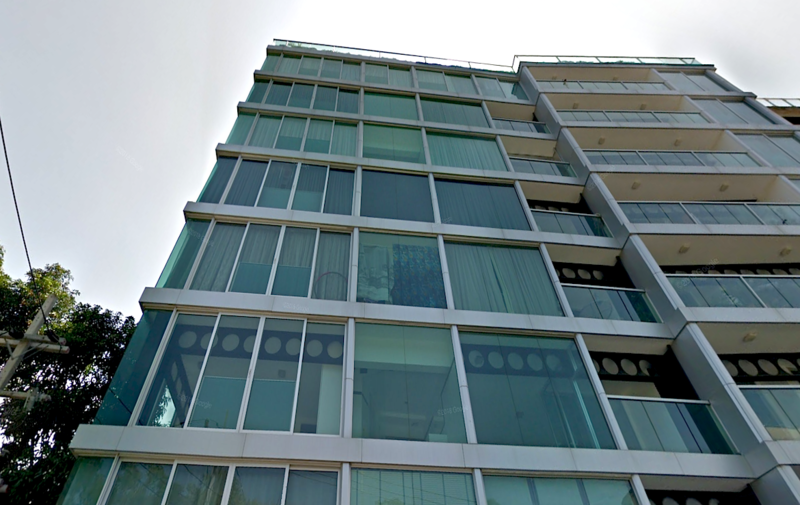 The Apartment only takes 50 meters to travel by baht bus into near by tourist attractions such as Walking Street, Big Buddha Hill, and Bali Hai Pier.